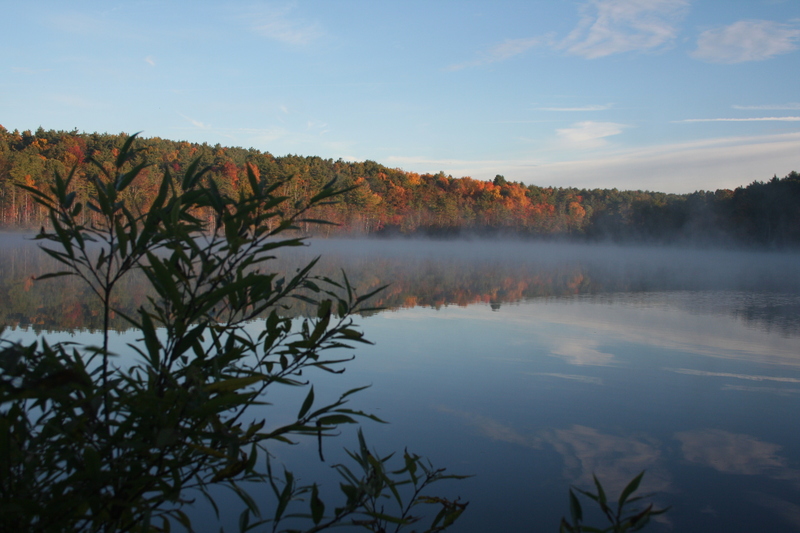 We see Lake Mansfield as a protected ecosystem within Great Barrington where people, wildlife, and nature can coexist in a symbiotic relationship. The water is pure and free of exotic invasive plants. The native aquatic plants provide nourishment to fish, birds and wild animals. There is a natural buffer zone that surrounds the lake and the habitat there filters runoff and supports local wildlife. 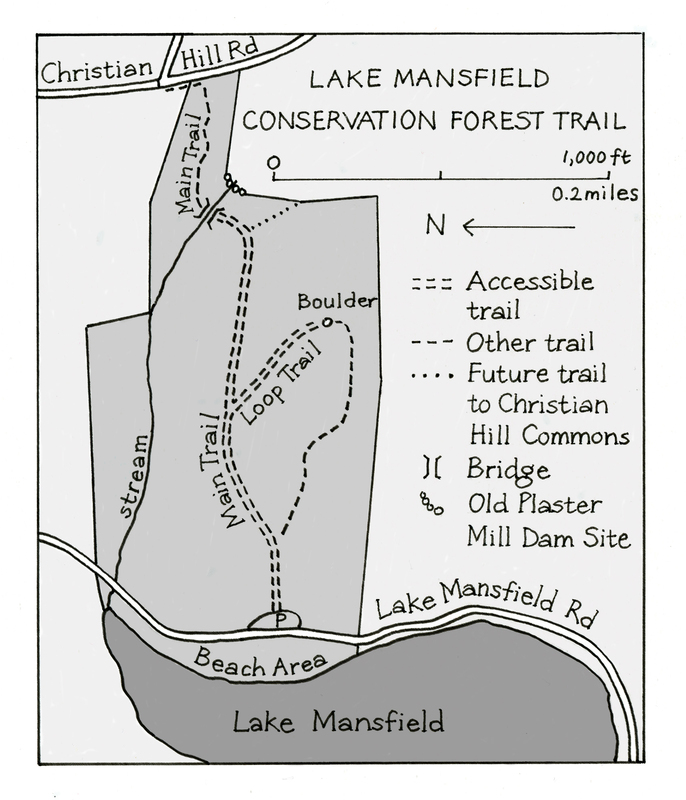 The Lake Mansfield Improvement Planning Task Force works with the Town Planner to advise the Selectboard on the next steps needed to provide improvements for the Lake Mansfield Recreation Area that will support the health of the environment and provide safe access and recreational opportunities for all. 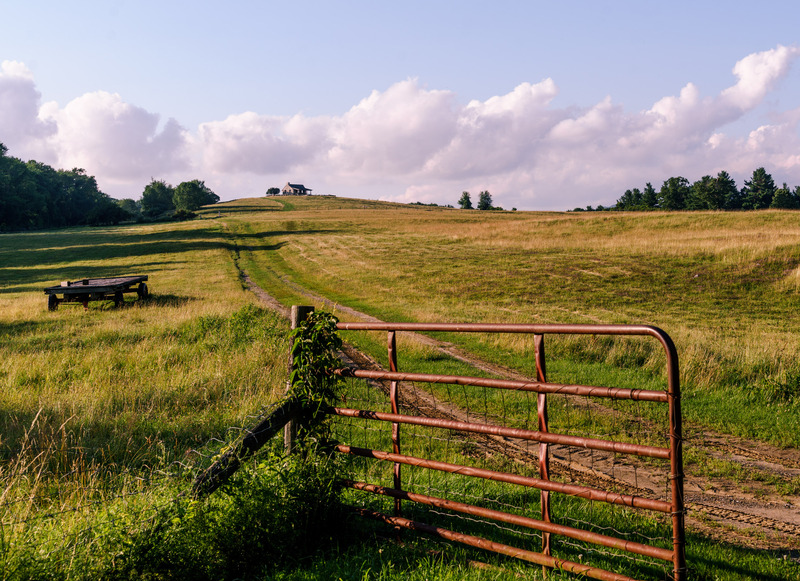 See: Improvements at Knob Hill. Lifeguards at beach area beginning 5/25 from 11:30 to 5:30, weekends only from 5/25 until 6/15. 7 days a week 6/17 until Labor Day.